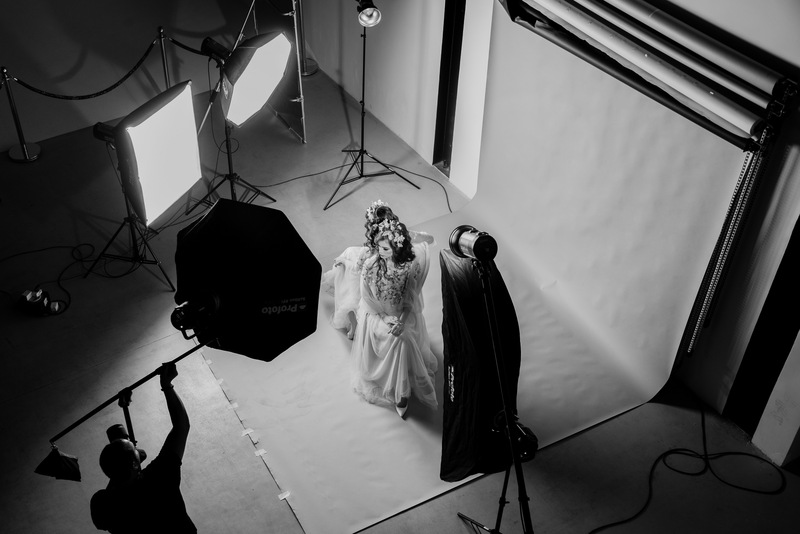 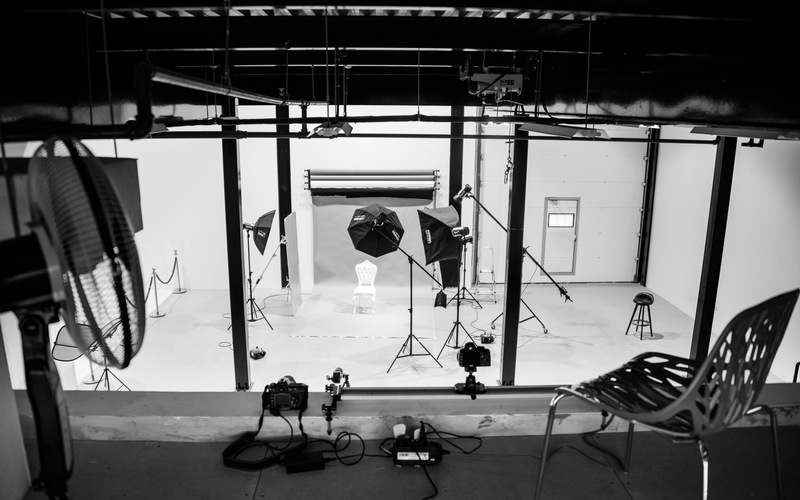 Monte Cristo Studio is a full service photography studio rental space conveniently located just off Sheikh Zayed road in Dubai. 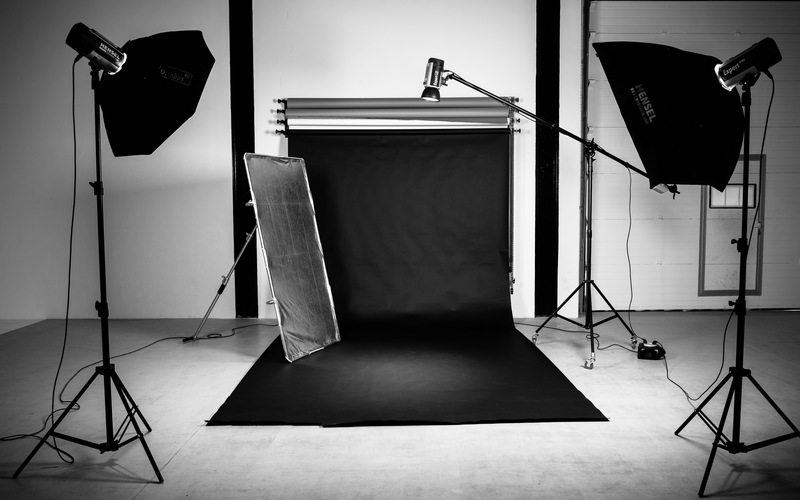 We provide reliable service and quality studio space at affordable rates and flexible to your needs. 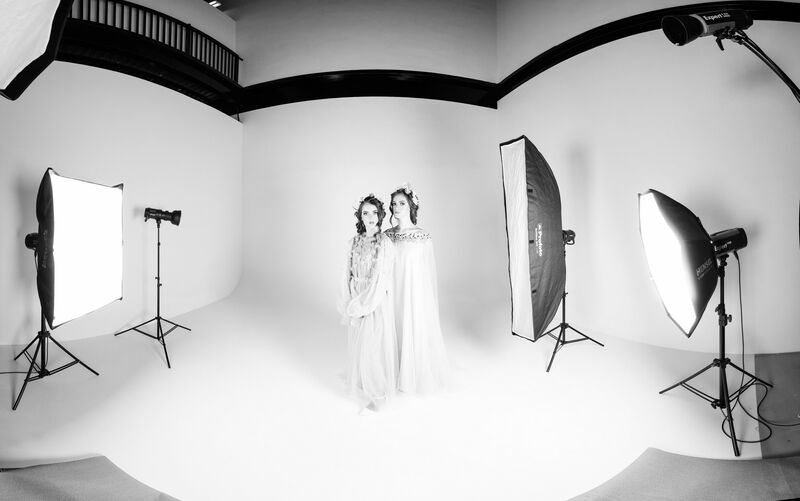 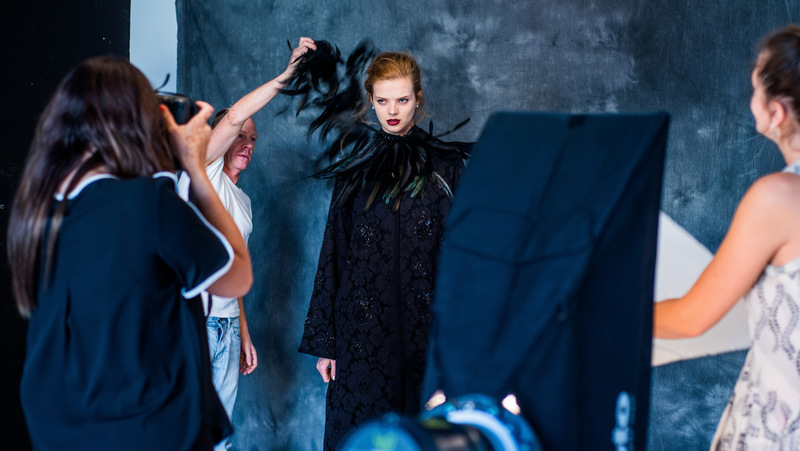 Whether you shoot fashion, beauty, lookbooks, food, product, video, or you need space for events, interviews, and castings, we'll help convert your ideas into reality. 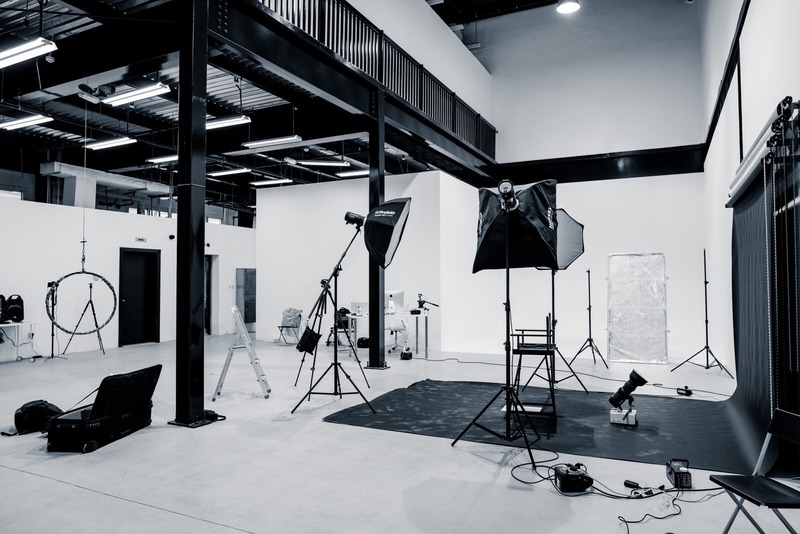 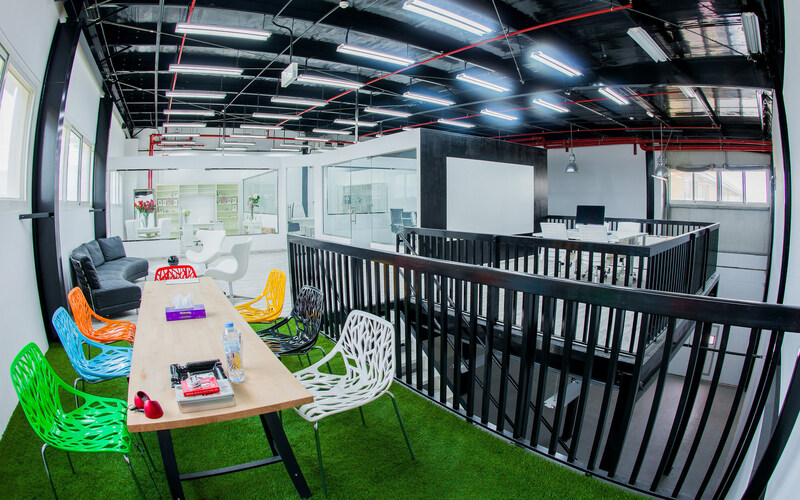 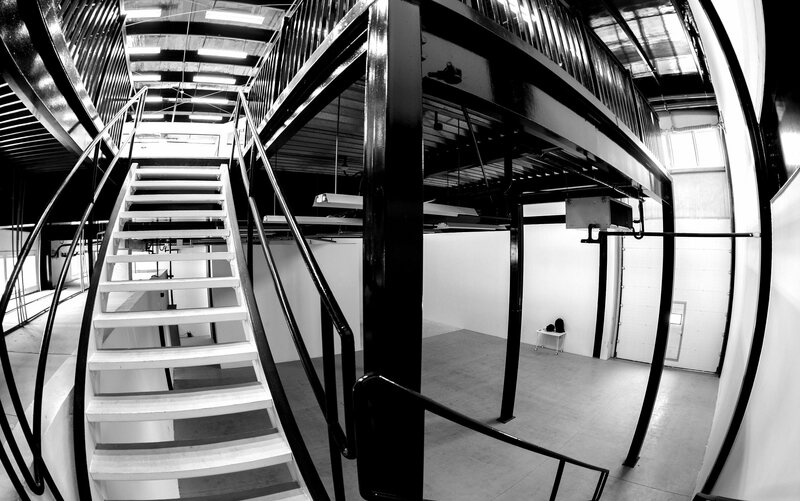 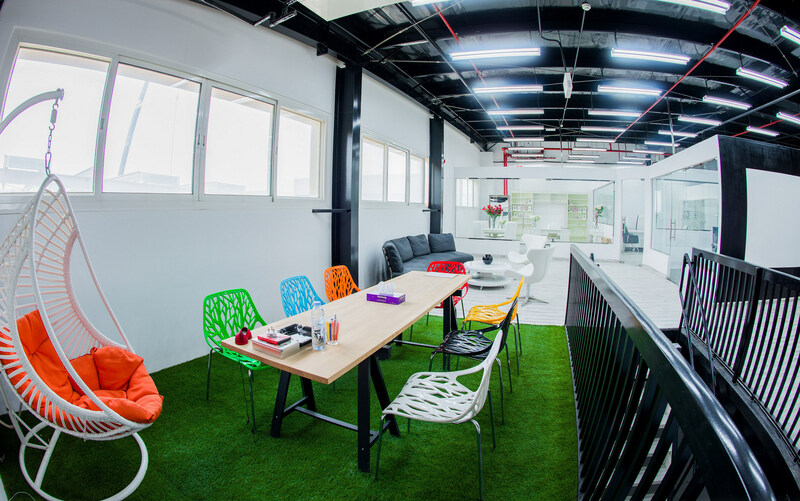 With over 200sqm of space and a ceiling height of 15m, the studio has ample space for all your projects. 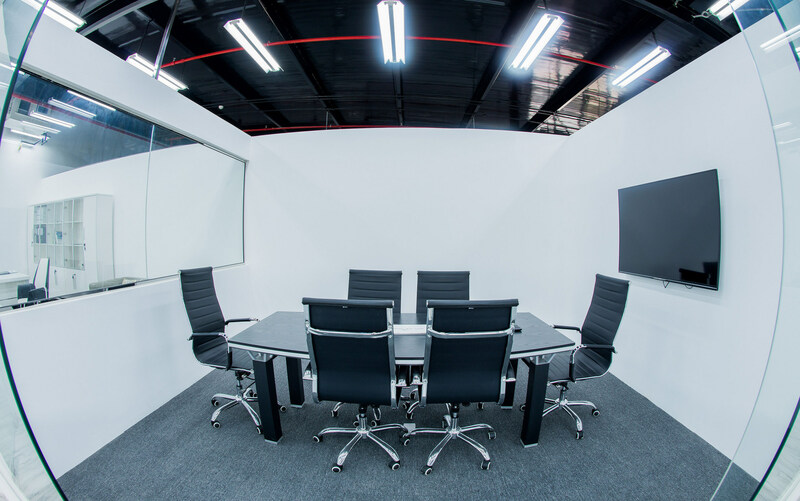 The studio can easily accommodate large groups, set productions, and vehicles. 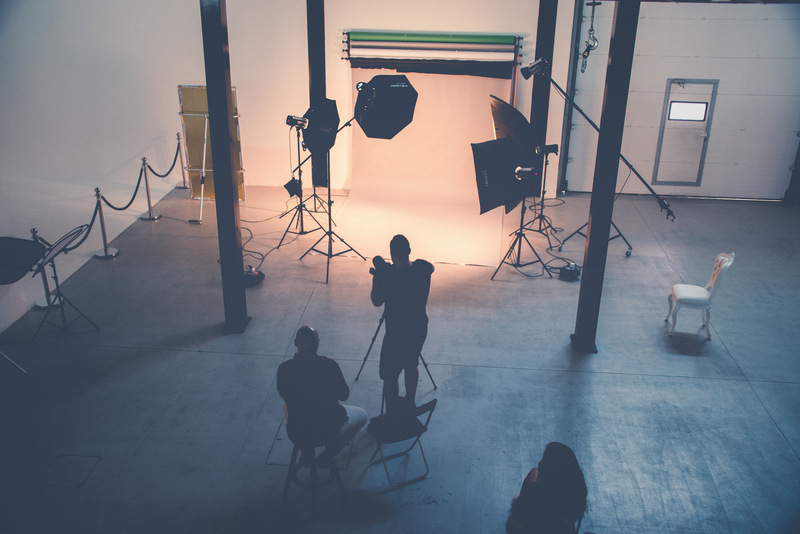 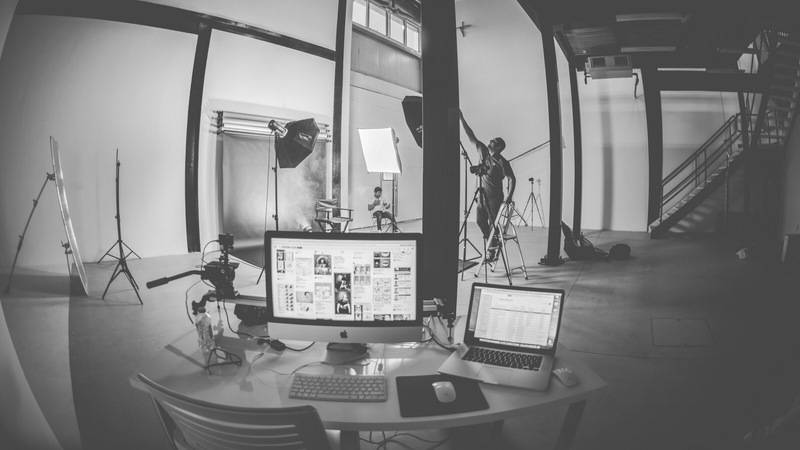 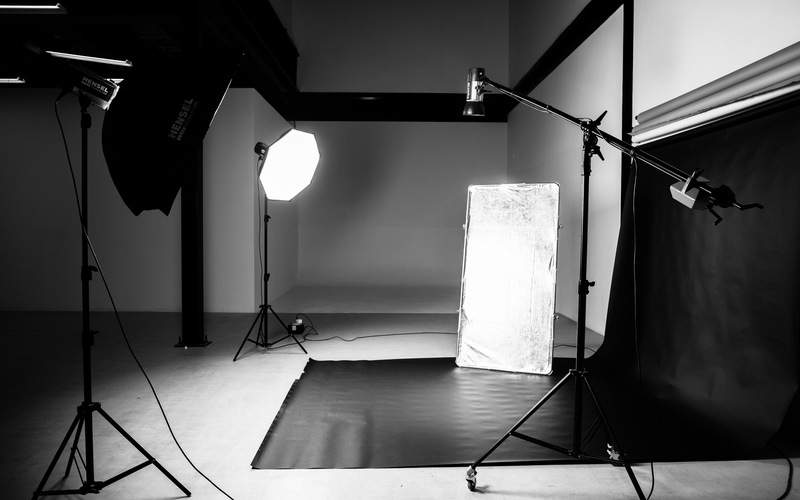 Our rental rates include much of the equipment you need for your shoot: Hensel Expert D1000 lighting kit, Softboxes, Reflectors, 4 color seamless paper background, and booms. 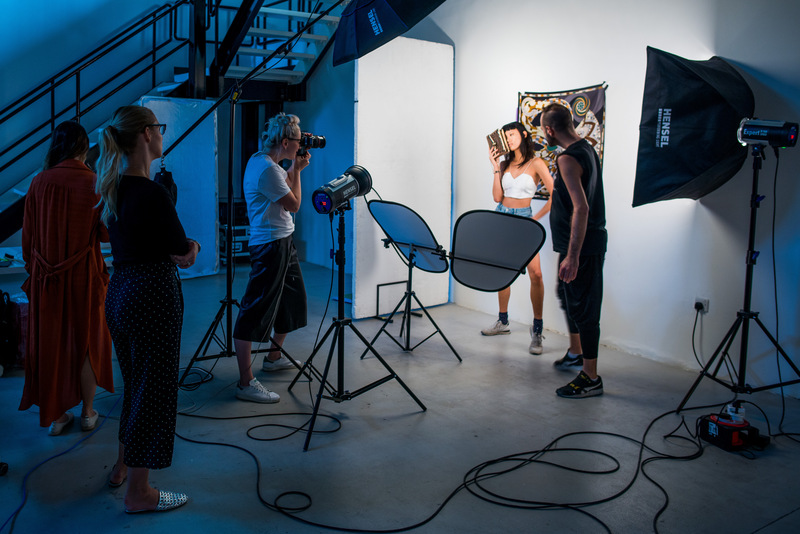 Additional equipment and props are available on demand. 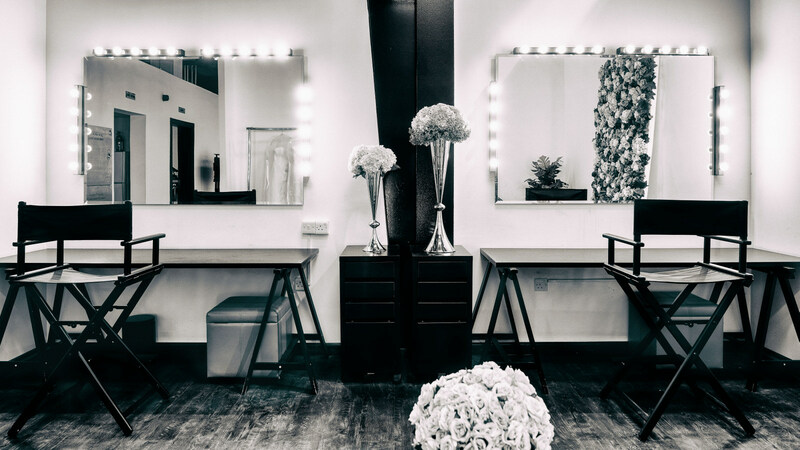 The 15sqm makeup area equipped with 2 makeup stations, clothing rack, and lounge area, provides enough space for all the preparations and behind the scenes activities to take place and not have interference with your shoot. 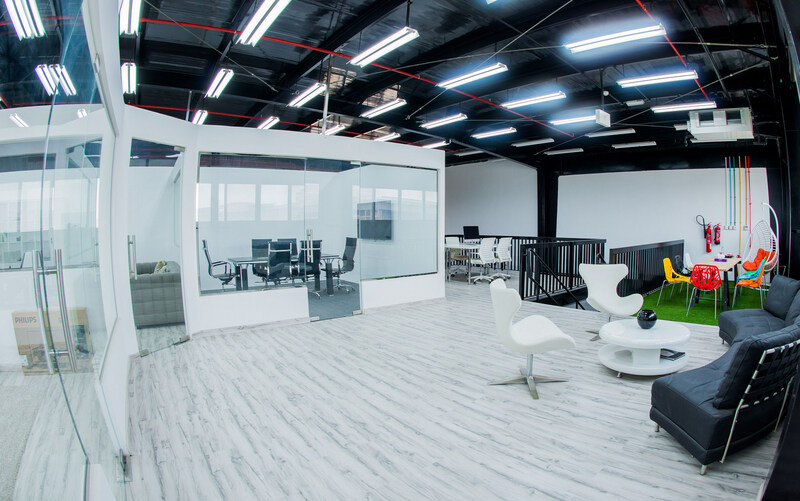 When it comes to our studio, our space is your space! 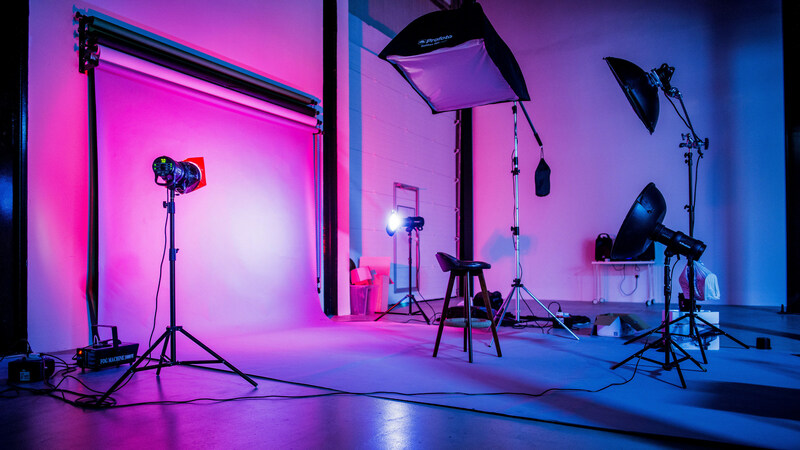 Our aim is to create an environment for you to focus solely on your creativity. 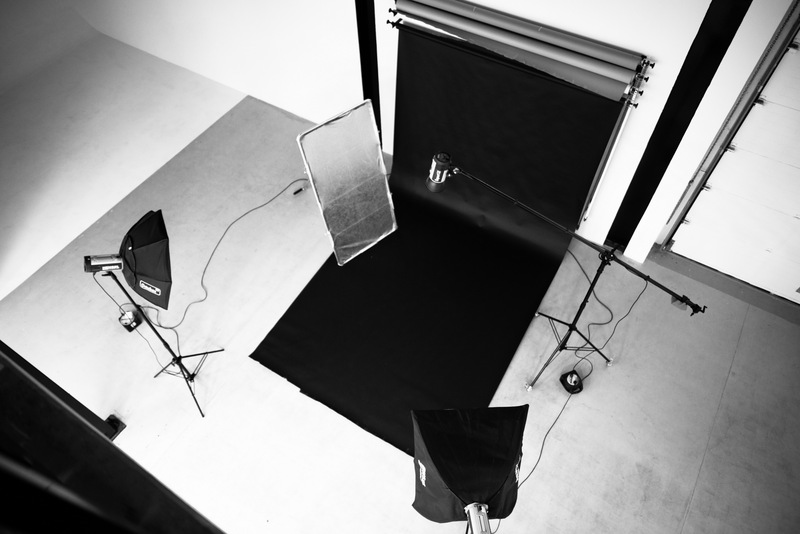 Our studio is available on an hourly, half-day, and full day basis. 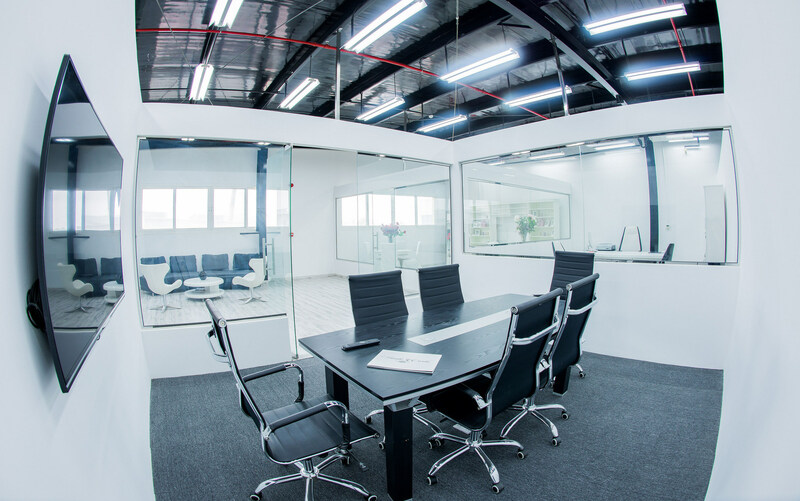 For your convenience, we can offer you time slots during weekdays and weekends, early mornings, or even at night. 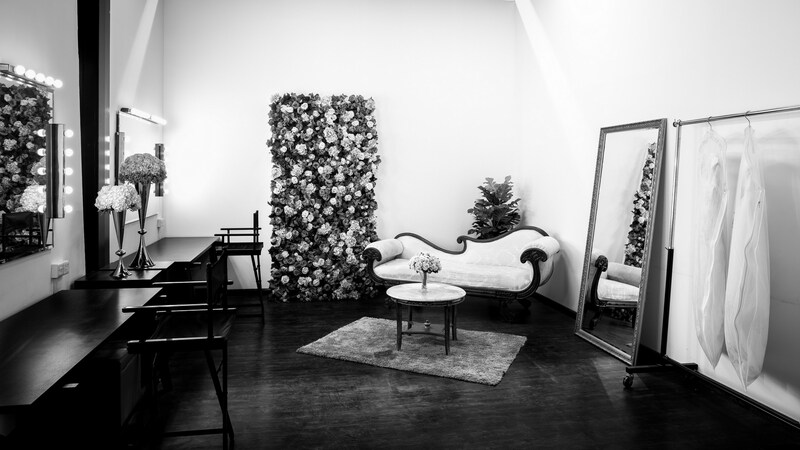 Free Wifi is available during your shoot. 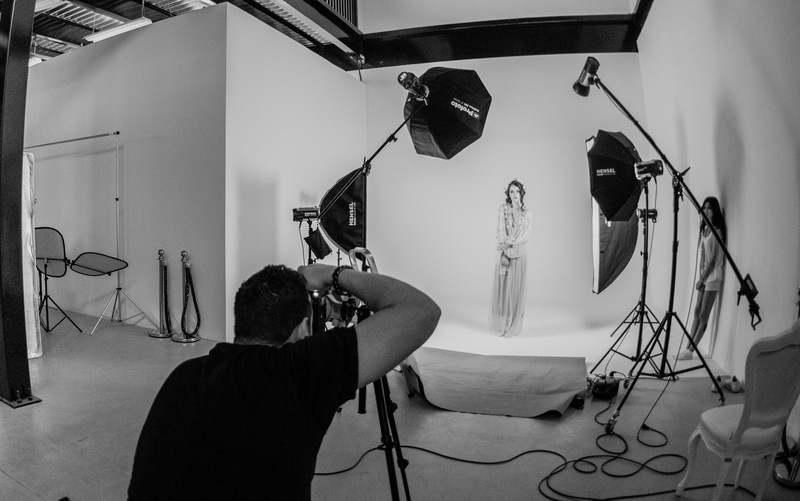 Contact us now to book for your next shoot.